WHAT DOES OOLONG TEA TASTE LIKE? Within this the varieties oolong teas differ quite widely, some offering a sweet and fruity flavour while others are richer, darker and woodier. 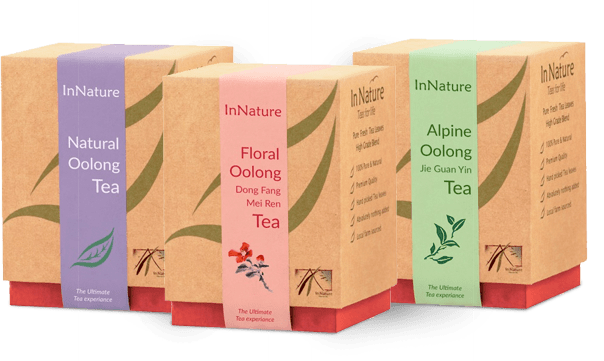 At InNature we select oolong teas from some of the most traditional oolong-producing regions in Taiwan and Fujian. Our farms employ ancient production methods that nurture the best oolong flavours to create peak tea-drinking experiences. Oolong teas are put through more processes than green teas, each stage further developing and deepening their flavours. Following selection and picking, the whole leaves are first withered before – and this is where the production process starts to differ from green teas – being tossed in bamboo baskets in order to slightly bruise the leaves, which encourages some oxidisation. Then, a “sha qing” process – translated at “kill green” – occurs. This short burst of heat de-activates the enzymes to stop any more oxidisation happening. The leaves are then roasted, and curled into beautiful shapes that gently open out in the brewing process. 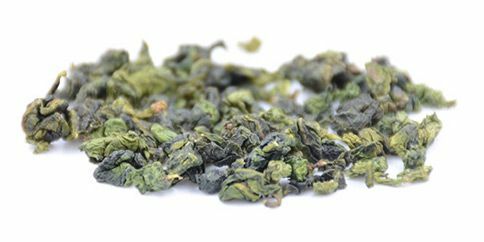 Oolong has long been regarded for its health benefits with high levels of antioxidants, vitamins and minerals; in particular high levels of polyphenol. Oolong teas are good for boosting metabolism, cardiovascular fitness and controlling insulin. Oolong teas should be brewed in high temperature water of 95-100°C. 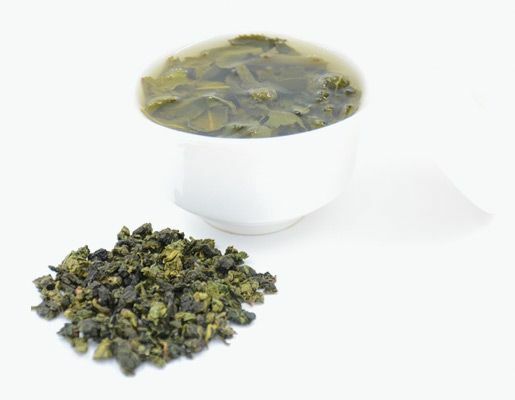 Unlike green tea, which benefits from a low water temperature in order to avoid bitterness, in oolong the partial oxidisation process transforms the tannins in the tea into thearubigins, which require infusion in very hot water to fully draw out the fruity flavours.